WHSAD staff is looking for the future designers and builders of our great cities, and we welcome all who are interested in joining our school community. 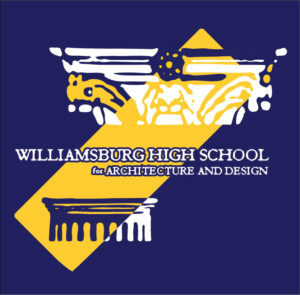 To help you decide whether WHSAD is the right fit for you, we are posting the entirety of our recruitment packet here. We hope you consider WHSAD as one of your choices. Please remember that priority placement for next year’s ninth grade will be awarded to students who express interest in our program and we encourage you to attend one of our open house events. If you are unable to attend one of these scheduled events, you can still be given priority. Please call our parent coordinator, Ms. Chu, for more information. You may download the following 2018 recruitment packet, or view it as a PDF file. We are looking forward to meeting you.